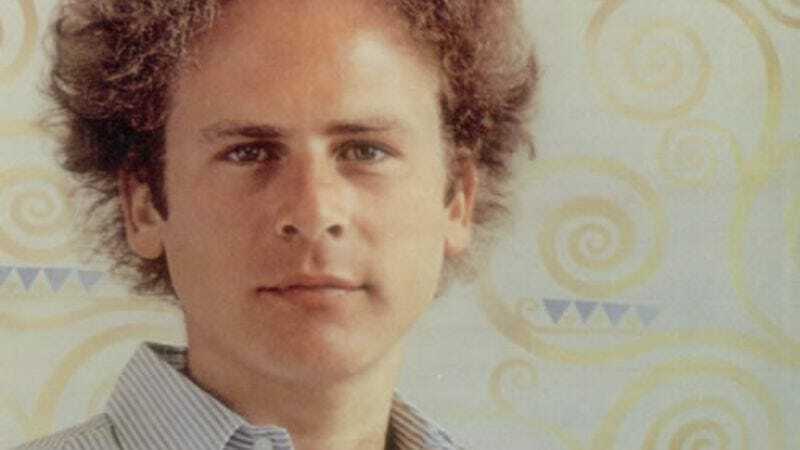 Art Garfunkel may have been the airy counterpoint to Paul Simon's coffee-house philosophizing, but anyone who's seen his performances in Carnal Knowledge and Bad Timing knows the dude has a serious dark side. This compilation of between-takes studio chatter — undated, but possibly captured during the sessions for 2007's Some Enchanted Evening, assuming "Randy" refers to keyboardist Randy Kerber — finds the frizzy-haired folkie pelting his long-suffering producer with such gems as "Distaste for the song is what I feel" and "You've gone to the very thing I love and said, 'Let me erase the thing you love.' My answer is, 'Please, let me keep the thing I like.'" If you've always wanted to hear Garfunkel hold forth on his "natural rock sensibility," click away.